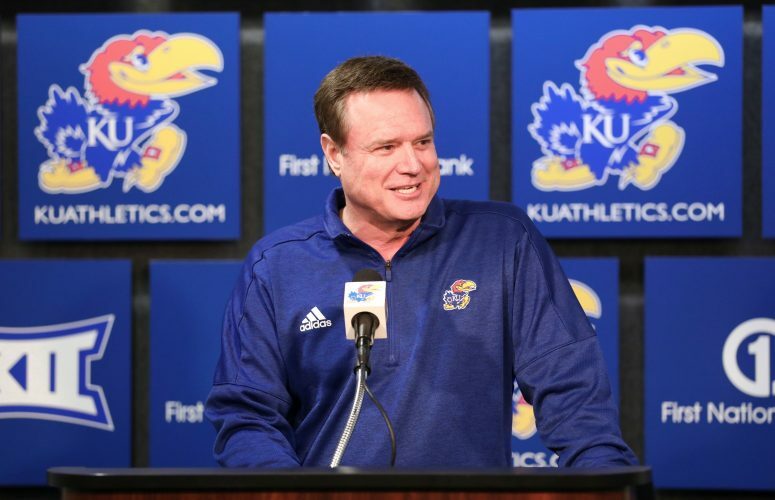 If someone is going to end the Kansas men’s basketball team’s streak of consecutive Big 12 regular season titles at 14, they’re going to have to go through the conference’s preseason newcomer and freshman of the year to do it. That much was learned Wednesday morning, when the Big 12 released its all-conference preseason picks, as voted on by the Big 12’s coaches. 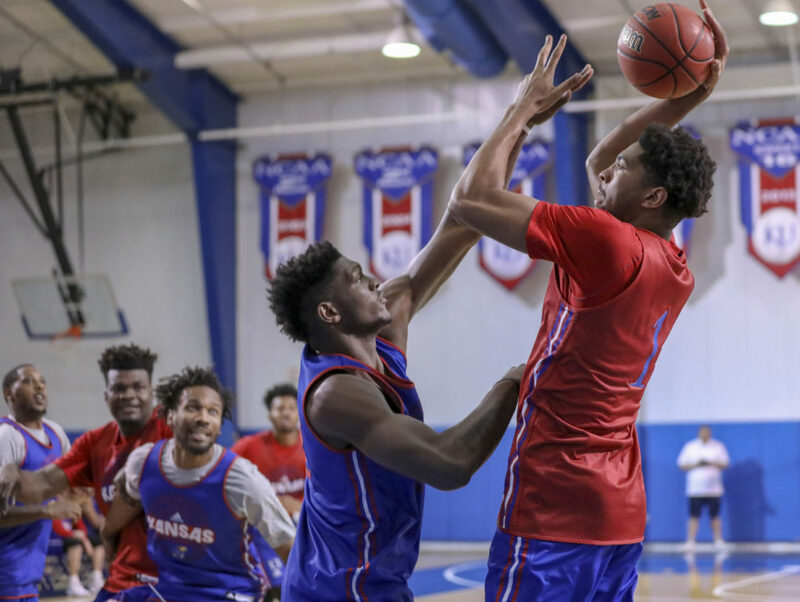 Kansas forward Dedric Lawson, the transfer from Memphis who sat out last season and is projected to start for the Jayhawks this season, earned Newcomer of the Year projections. And freshman Quentin Grimes, a 6-foot-5, multitalented guard from The Woodlands, Texas, earned Freshman of the Year honors. 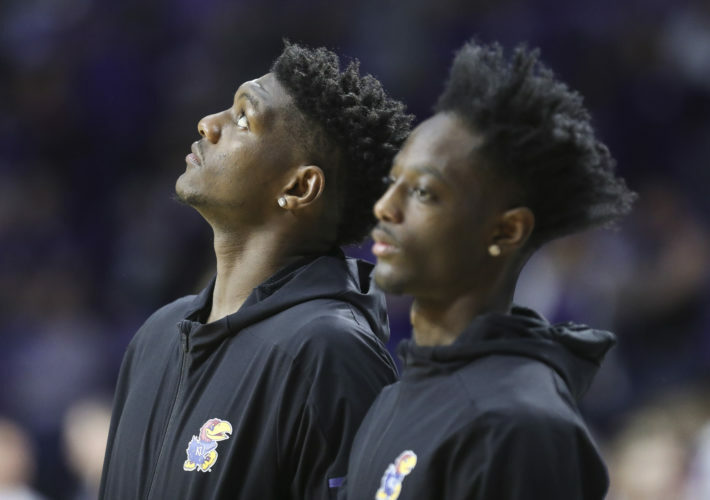 Both also earned spots on the preseason all-Big 12 teams, with Lawson joining K-State’s Barry Brown and Dean Wade, along with Iowa State’s Lindell Wigginton and West Virginia’s Sagaba Konate on the preseason first team. Wade was the lone unanimous selection on the first team and also was picked as the Big 12 preseason player of the year. Even though the conference’s postseason honors include a first, second and third team, the preseason picks consist of first-teamers and honorable mention only. KU junior Udoka Azubuike and Grimes both earned honorable mention nods. Joining Azubuike and Grimes in receiving honorable mention honors were: Cameron Lard (Iowa State), Alex Robinson (TCU), Kerwin Roach II and Jericho Sims (Texas) and Jarrett Culver (Texas Tech). 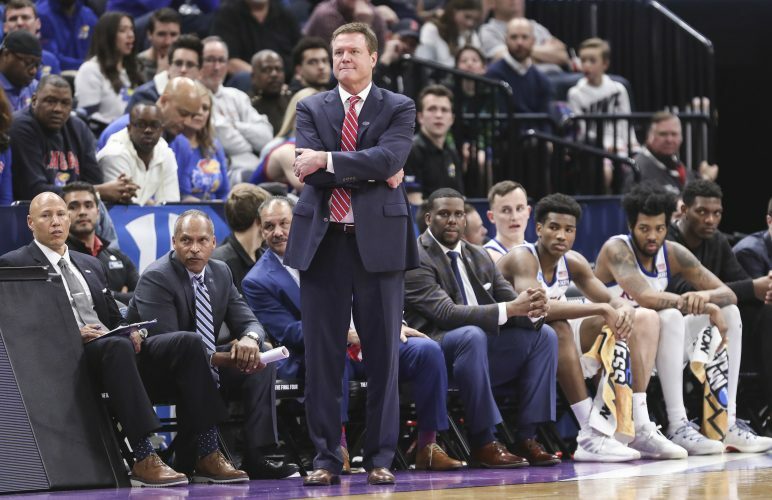 Lawson becomes the fourth Kansas player in the Big 12 era to earn the preseason newcomer of the year nod, joining Mario Little in 2008, Tarik Black in 2013 and Malik Newman in 2017. 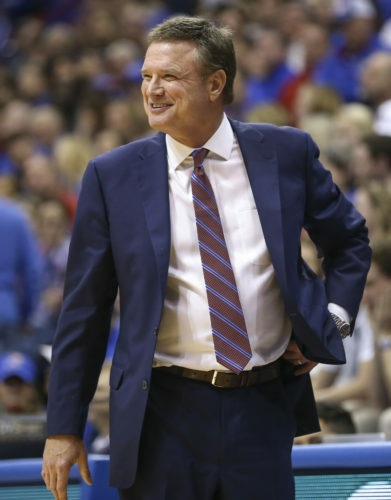 Grimes is the ninth Jayhawk to earn preseason freshman of the year accolades in the Big 12 era, joining Nick Collison in 1999, David Padgett, a co-Big 12 freshman of the year pick in 2003, Julian Wright in 2005, Josh Selby in 2010, Andrew Wiggins in 2013, Cliff Alexander, another joint pick in 2014, Cheick Diallo in 2015 and Josh Jackson in 2016. 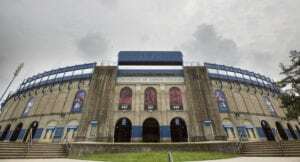 KU officially opens the 2018-19 season Nov. 6 against Michigan State at the Champions Classic in Indianapolis. And the Jayhawks will play two exhibition games as a tuneup for that one, Oct. 25 vs. Emporia State and Nov. 1 vs. Washburn, both at Allen Fieldhouse.